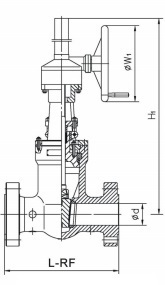 Drawing of hand-wheel & gear operated API 600 gate valves, Class 150. 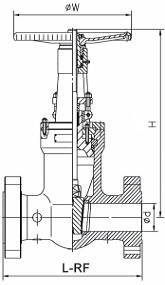 End connections: RF, RTJ and BW. 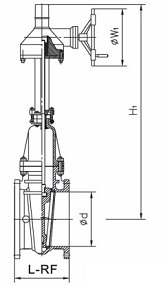 Drawing of hand-wheel & gear operated API 600 gate valves, Class 300. 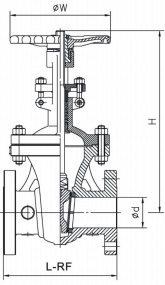 End connections: RF, RTJ and BW. 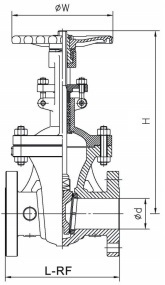 Drawing of hand-wheel & gear operated API 600 gate valves, Class 600 & Class 900. End connections: RF, RTJ and BW. 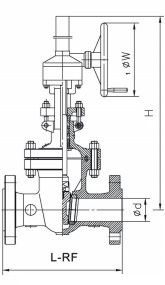 Drawing of pressure sealed hand-wheel & gear operated API 600 gate valves, Class 1500 & Class 2500. 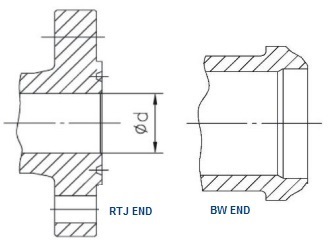 End connections: RF, RTJ and BW. 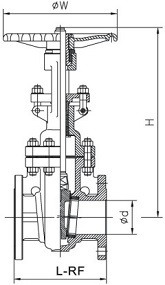 The design structures of gate valves manufactured to API 600 are slight different in term of different pressure ratings(from Class 150 to Class 2500). 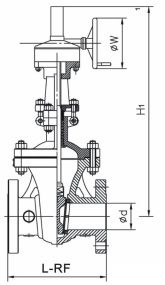 See more technical specification of cast steel API 600 gate valves.